Bakkegaard, R.K., Agrawal, A., Animon, I., Bosselmann, A., Hogarth, N.J., Miller, D., Persha, L., Rametsteiner, E., Wunder, S. & Zezza, A. 2016. National socioeconomic surveys in forestry: field manual. Food and Agriculture Organization of the United Nations, Center for International Forestry Research, International Forestry Resources and Institutions Research Network, World Bank. Noack, F., Wunder, S., Angelsen, A., & Börner, J. 2015. Responses to weather and climate : A cross-section analysis of rural incomes. Policy Research working paper; no. WPS 7478. Washington, D.C. : World Bank Group. Angelsen, A., & Dokken, T. 2015. Environmental reliance, climate exposure, and vulnerability : A cross-section analysis of structural and stochastic poverty. Policy Research working paper; no. WPS 7474. Washington, D.C. : World Bank Group. Waty Bong, I., Hogarth, N.J., and Wunder, S. 2016. Pilot-testing the up-scaled forestry module and sourcebook for the LSMS-ISA Indonesia. CIFOR, Bogor, Indonesia. Walelign, S.Z., Pouliot, M., Larsen, H.O. and Smith-Hall, C. 2015. A novel approach to dynamic livelihood clustering: empirical evidence from Nepal. 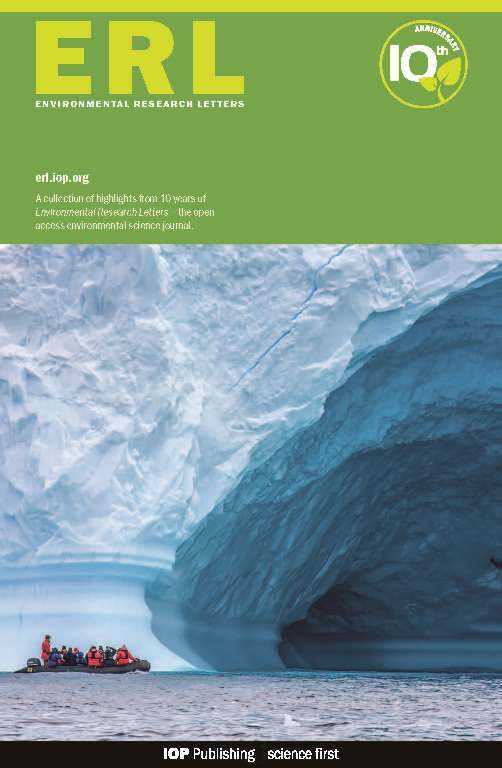 IFRO Working Paper 2015/09. University of Copenhagen, Department of Food and Resource Economics, Copenhagen. Bakkegaard, R.K. 2013. CIFOR PEN survey analysis consultancy report. December 2013. Obiri-Darko, B., Marfo, E., Nutakor, E., Cobbinah, J., and Treue, T. 2011. 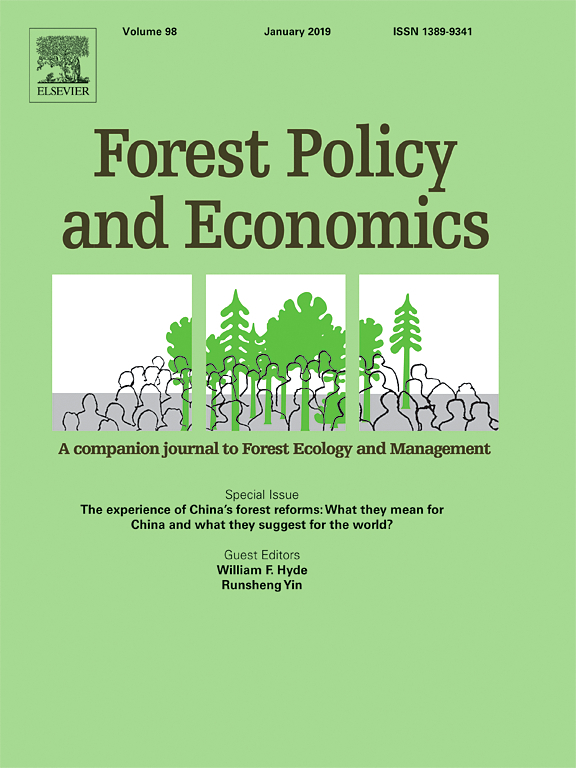 Estimating rural forest dependency in Ghana: Contextual information, methods and preliminary results. Forest and Landscape Working paper no. 64, Copenhagen, Denmark. Ra, K., Pichdara, L., Dararath, Y., Jiao, X. and Smith-Hall, C. 2011. Towards understanding household level forest reliance in Cambodia – study sites, methods, and preliminary findings. Forest & Landscape Working Papers no. 60-2011. Forest & Landscape Denmark. Pouliot, M., Ouedraogo, B., Simonsen, H. L., and Smith-Hall, C. 2010. Household-level studies of forests and poverty in Burkina Faso: Contextual information, methods and preliminary results. Forest & Landscape Working Papers no. 47-2010. Forest & Landscape Denmark. Jagger, P. 2008. Forest Incomes after Uganda’s Forest Sector Reform: Are the Poor Gaining? CAPRi (CGIAR System Wide Program on Collective Action and Property Rights) Working Paper Series No 92. Washington, DC: International Food Policy Research Institute. Lund, J.F., Larsen, H.O., Chhetri, B.B.K., Rayamajhi, S., Nielsen, Ø.J., Olsen, C.S., Uberhuaga, P., Puri L. and Prado Córdova, J.P. 2008. When Theory Meets Reality; How To Do Forest Income Surveys In Practice. Forest & Landscape Working Papers No. 29-2008. Hørsholm: Forest & Landscape Denmark.